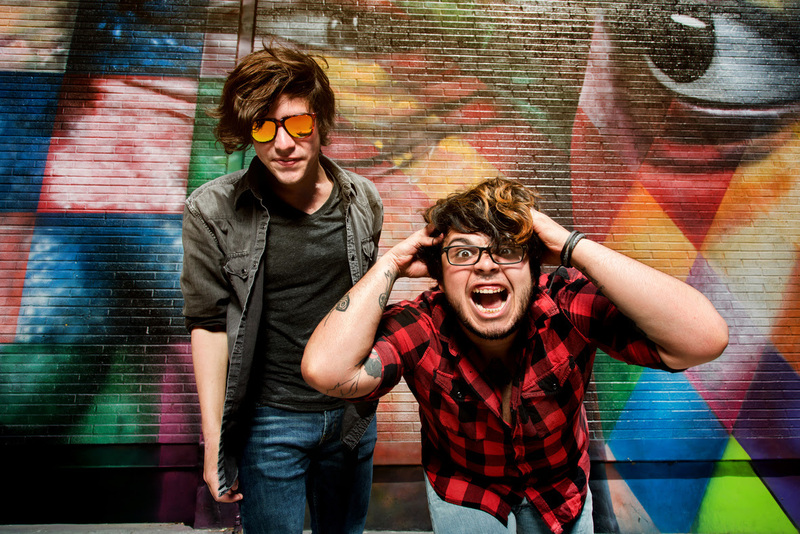 Renaissance Kids Release “I Can See Everything” Music Video – Ouch That Hertz! Metalcore outfit, Renaissance Kids has released a new music video for their second single “I Can See Everything”. The single comes from the band’s recent debut EP, Another Life which released in late November. Watch the new music video, “I Can See Everything” below and make sure to order Another Life today. 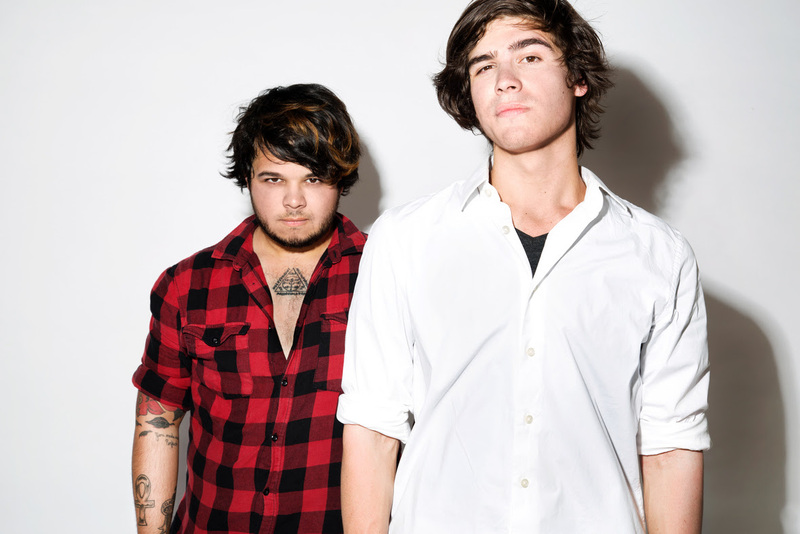 Renaissance Kids started July 2015 after both members chose to leave their old band that had multiple record deals on the table. Christian Blakeli and Nikko Vincent wasted no time getting to the studio to record ‘Another Life’ with legendary producer Cameron Mizell (Issues, Crown The Empire, Dream on, Dreamer). Soon after Renaissance Kids traveled to Oregon to film their debut music video for ‘I Can See Everything’, directed by Ryan Sheehy (Chelsea Grin, Attila, Vicetone). ‘Another Life’ EP is out November 24th.